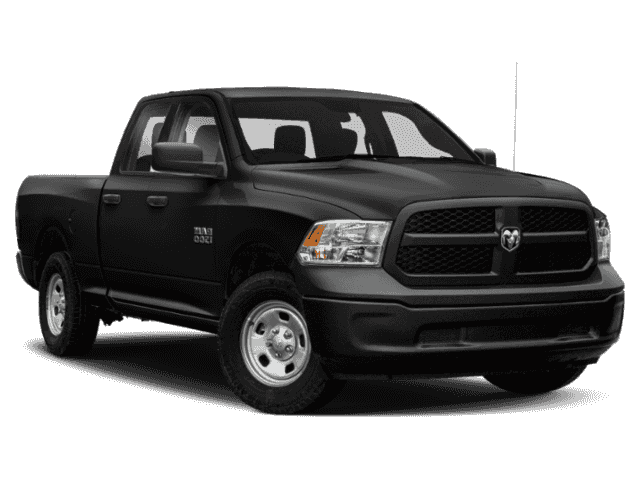 Only 3 EXPRESS QUAD CAB 4X2 64 BOX models left in stock! 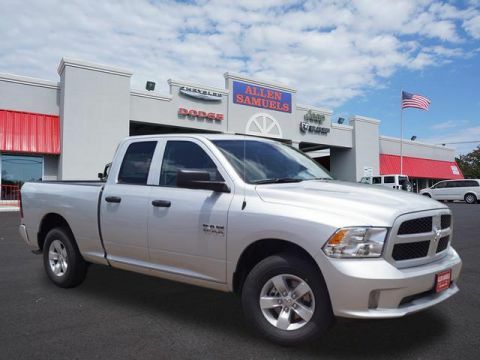 This 2018 Ram 1500 Express is proudly offered by Allen Samuels Chrysler Dodge Jeep Ram You've found the one you've been looking for. Your dream car. This is the one. Just what you've been looking for. 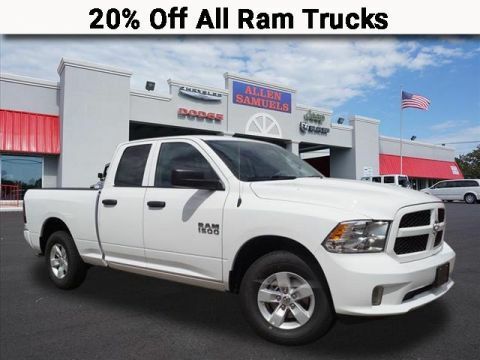 Based on the superb condition of this vehicle, along with the options and color, this Ram 1500 Express is sure to sell fast. You could keep looking, but why? You've found the perfect vehicle right here.